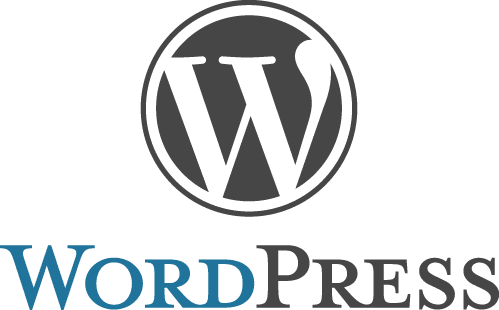 WordPress is the most popular CMS around. People use this web software to create beautiful websites and blogs, for free. The core software is built by hundreds of community volunteers, and there are thousands of plugins and themes available. Over 60 million people have chosen WordPress to power their website. The Las Vegas WordPress Meetup Group meets monthly to discuss WordPress themes, plugins, tweaks, tips and tricks. The group is for users of all skill levels. For those who attend the meetup, they are likely to meet everyone from theme designers and plugin builders to those just wanting to share or improve their knowledge of WordPress. When Hawkins stepped down, Eliason said the new organizing team did not want to shake anything up. Rypka is dedicated to “learning to live lighter on the planet.” He is passionate about all things green, including solar electric and hot water systems, high performance green buildings, hybrid & electric vehicles, green web design & hosting, and other ways that make a positive impact on the environment and community. Aaron is the creator of Gravity Styles, a simple plugin that helps all users of GRAVITY FORMS style their contact forms. He also helps to organize Las Vegas WordCamp. 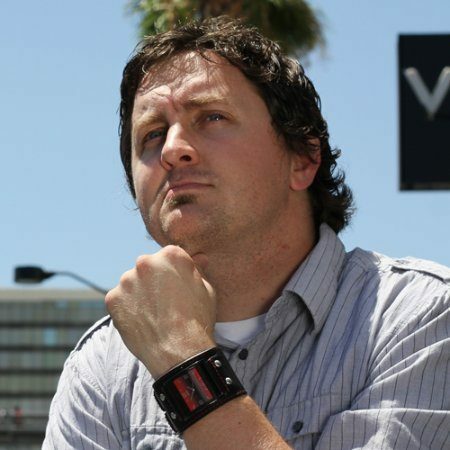 Gillmer’s first WordCamp was in Las Vegas at the end of 2012, and he went to 4 in 2013 and 7 in 2014. Like Aaron, he was also tapped to help coordinate the 2014 WordCamp Vegas. 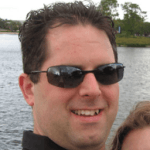 Finally, Kenny Eliason joined the meetup organizing group because he says he loves all things meetup. “I try to present regularly about SEO as it relates to WordPress and owning websites,” he said. “I own NeONBRAND here in DTLV and love teaching and learning from others whenever I can.” Eliason also volunteers his time to maintain VegasTech.com. 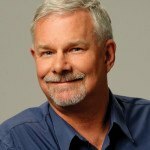 Eliason says the content for the Las Vegas WordPress Meetup Group is usually one or two beginner topics, and then one or two more advanced topics. “The beginner ones will sometimes relate to configuring a plugin or theme, and the advanced ones will be something more in depth that may possibly require some programming knowledge,” he said. The Las Vegas WordPress Meetup Group takes place on the third Wednesday of the month. It begins at 6:00pm and is held at The Innevation Center. “The meeting is pretty prompt, as we usually have quite a bit of information to cover. The presenters usually take questions as we go and everyone contributes to the answers,” said Eliason. 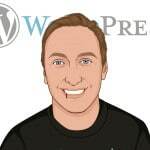 For those who want to check out the Las Vegas WordPress Meetup Group at their next meetup, details can be found here. Before the meetup, attendees can go online to read up on WordPress news at 9seeds.com or NeONBRAND.com. 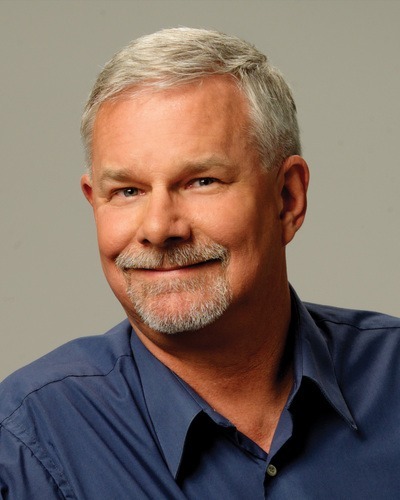 Eliason also recommends those who wish to dive into WordPress online can check out Lynda.com and Team Treehouse. “Both have really awesome courses that are WordPress related,” he suggests. 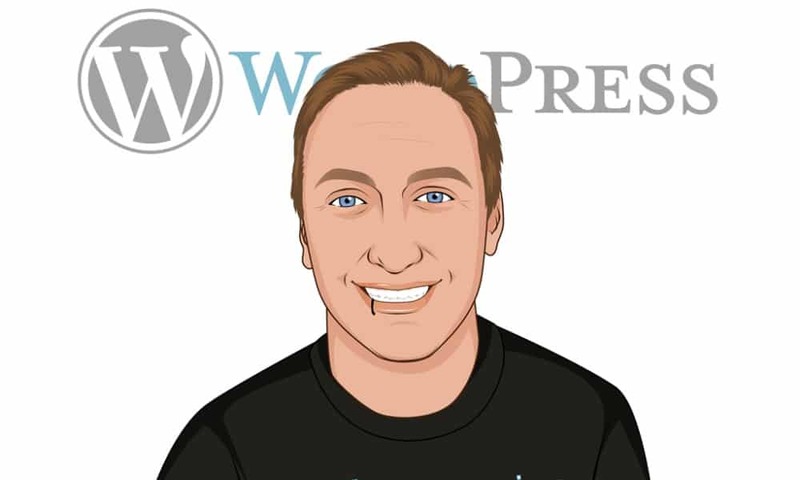 Join the Las Vegas WordPress Meetup Group at their next meetup! Get all the details here.